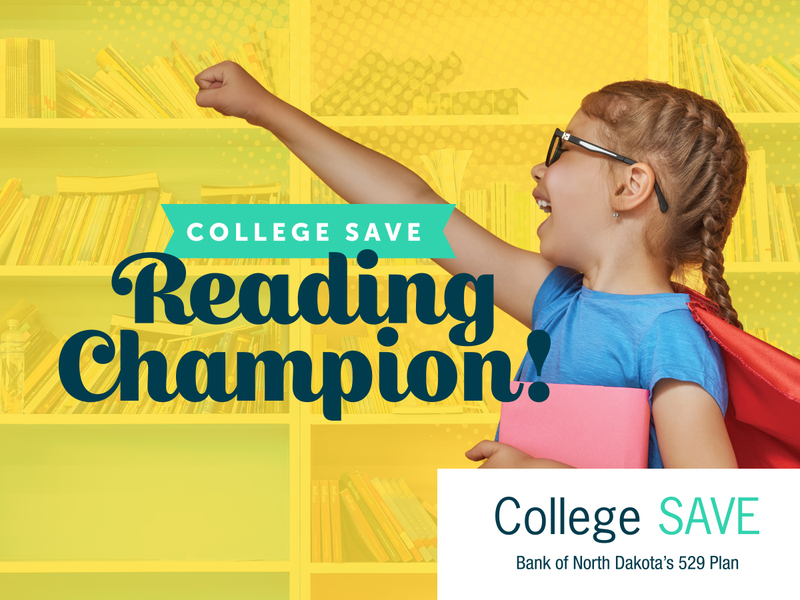 Your child can be a College SAVE Reading Champion. It’s easy! It’s fun! And your child may be one of 11 North Dakota kids to win $529 into a College SAVE account. 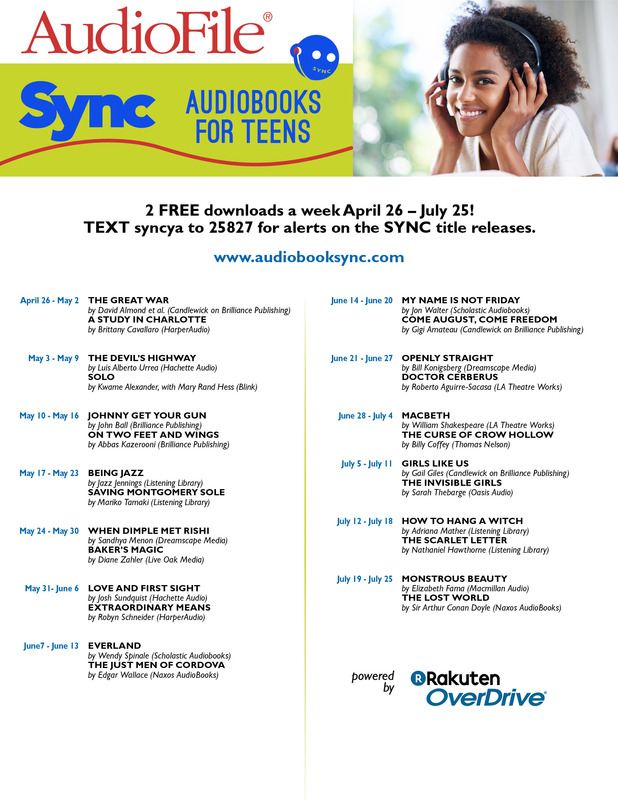 With audiobook availability and listening on the rise, the SYNC Audiobooks for Teens program, sponsored by AudioFile Magazine and powered by OverDrive, kicks off its ninth year on April 26th. 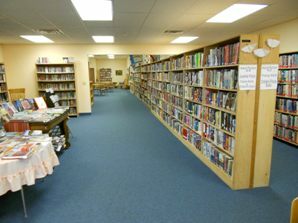 “This summer’s list will entice teens of many different tastes to experiment with new titles in this growing format. We are pleased to have such a quality list to share!” says AudioFile Magazine Founder Robin Whitten. Teens, librarians, club leaders, and educators may sign up for email or text alerts about these FREE offerings and can learn more at www.audiobooksync.com. Any individual may participate by downloading the OverDrive App to their device of choice and returning to the SYNC website each Thursday after 7am Eastern Time to download the new audiobook pair for the week. 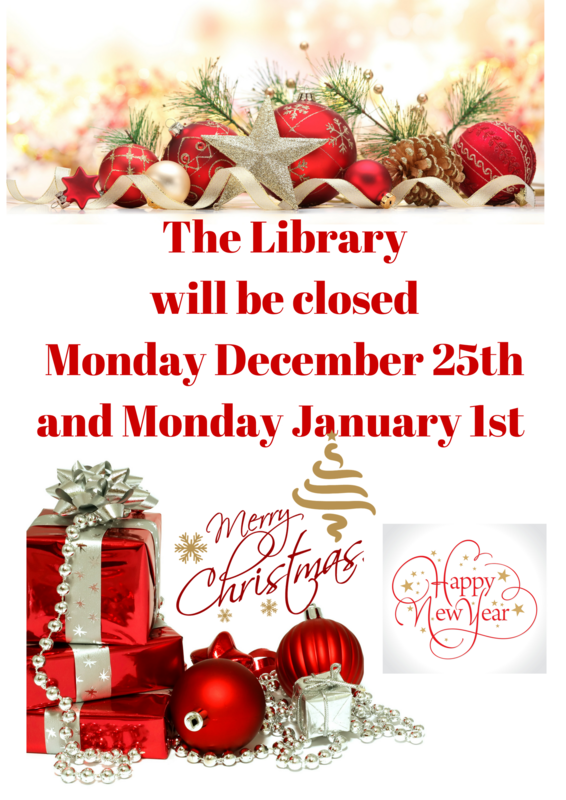 Each title is available to download for one week only, but once downloaded may be kept by the recipient. Teens can build their listening collections and experience literature in a new way. Authors include Kwame Alexander, Jazz Jennings and Roberto Aguirre-Sacasa. SYNC makes available two themed audiobook downloads every week, at no cost, to every registered listener, all summer. In 2018, 26 titles will be given away through the 13-week-long season. During the summer of 2017, the SYNC program gave away nearly 178,000 downloads to almost 28,000 participants.